Price For Life! No Contract! Not what you were looking for? 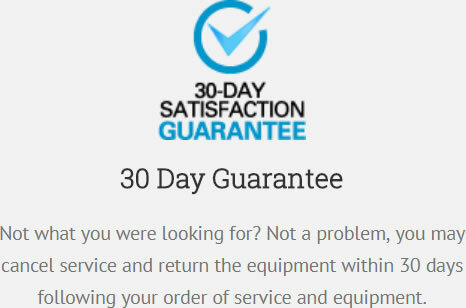 Not a problem, you may cancel service and return the equipment within 30 days following your order of service and equipment. 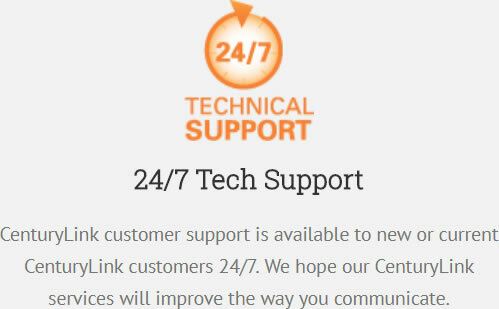 Technical support is available by phone, 24 hours a day, 365 days a year! It’s also available via chat, email or in the free CenturyLink My Account app. 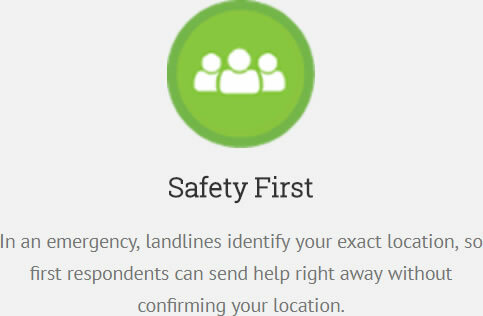 In an emergency, landlines identify your exact location, so first respondents can send help right away without confirming your location. Landines always provide excellent coverage because they rely on hard lines, not towers with spotty coverage. Ensure when you need to make an emergency call first responders will be able to identify your exaction location with no delays or lag.